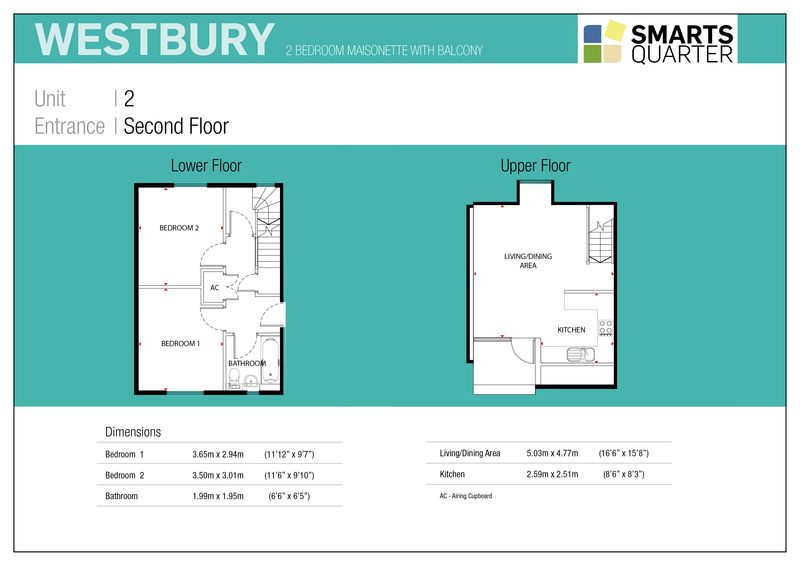 The Westbury is a 2 bed maisonette located to the South West of the Smarts Quarter development (see site plan) with its entrance on the 2nd floor of the building. 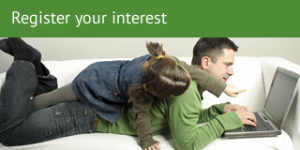 It offers modern contemporary living over 2 floors with a secluded balcony, secure parking and cycle store. The property entrance is via the lower floor which has a large hallway from which the 2 bedrooms are reached along with the bathroom. A staircase accesses the upper floor which includes an open plan lounge diner with home office space and access to the balcony and the well equipped kitchen. 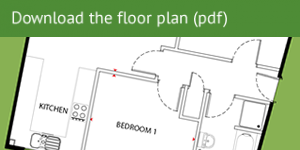 Find out where the Westbury Maisonetter is within the Smarts Quarter development by looking at the site plan.